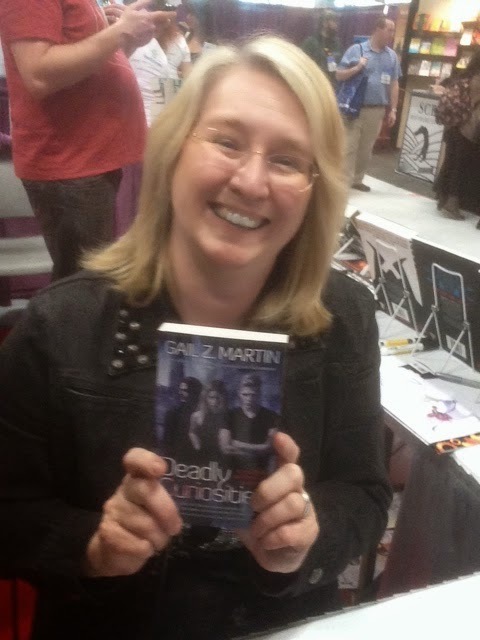 Gail Z. Martin will be joining team Solaris this summer for a whirlwind tour of our fair Isles, and because we were bought up properly we'd like to share the good times with you... 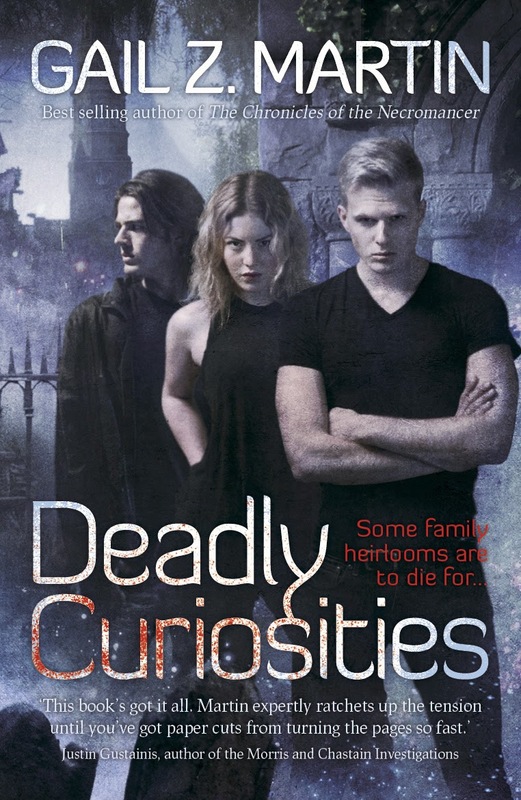 So please do check out the below and add a date (or two) to your diary and come along to get your copy of Deadly Curiosities signed. Gail will be doing a stock signing, watch out on the twitter feed for updates on when you can catch her in action closer to the day. Add it to your Facebook calendar now.